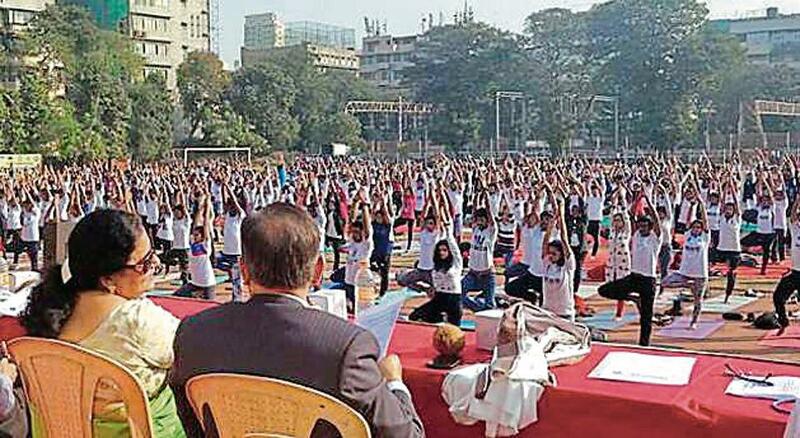 Taking extracurricular activities beyond cultural programmes and social initiatives, several city colleges are focusing on improving mental and physical well-being of their students. 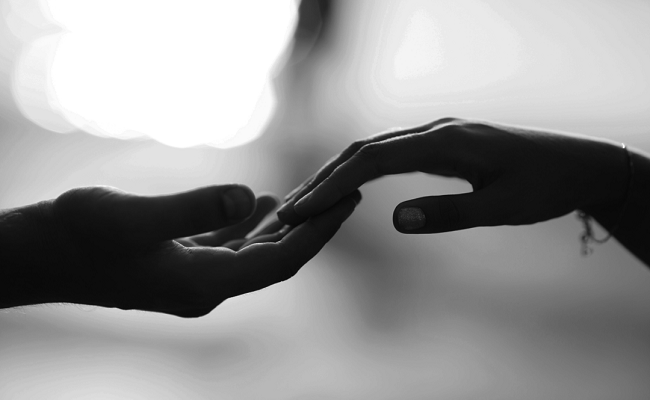 “We hear so many stories of young children suffering from serious health conditions, which we believe can be avoided. 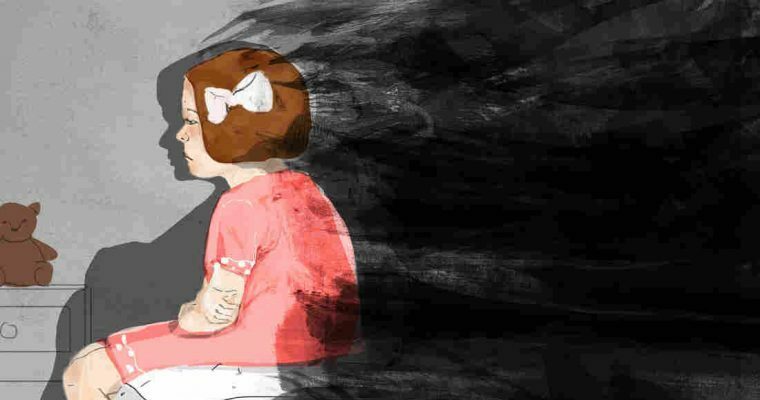 No one has the time to think about their physical and mental health, so we decided to take matters into our hands,” said Dinesh Panjwani, principal of RD National College, Bandra, one of the 14 institutes that is part of Hyderabad (Sind) National Collegiate Board (HSNCB). 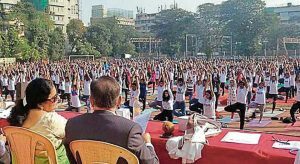 After concluding a basic course in yoga for around 200 students between June and July 2017, more than 4,000 students participated in an event during which the students trained in yoga displayed their knowledge. “Each of these  students can now teach basic yoga. This way, we can reach out to more people,” said Panjwani, adding the campaign was undertaken by students of all 14 colleges under HSNCB simultaneously. On Sunday, students of the Anil Surendra Modi School of Commerce (NMIMS University) organised a five-km walkathon. 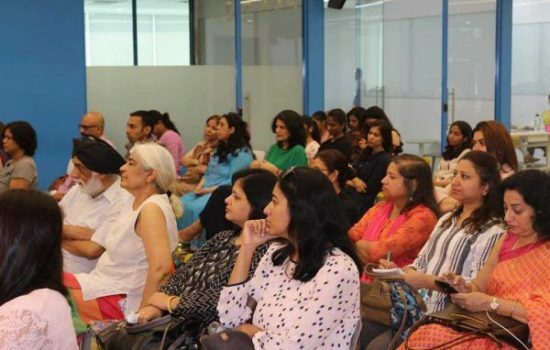 The event was part of the institute’s social outreach programme, which focused on child sexual abuse. The purpose, said one of the students, was to give everyone a reason to fight for others and at the same time, do something for themselves by running or walking for five km. “Around 2,000 people participated. 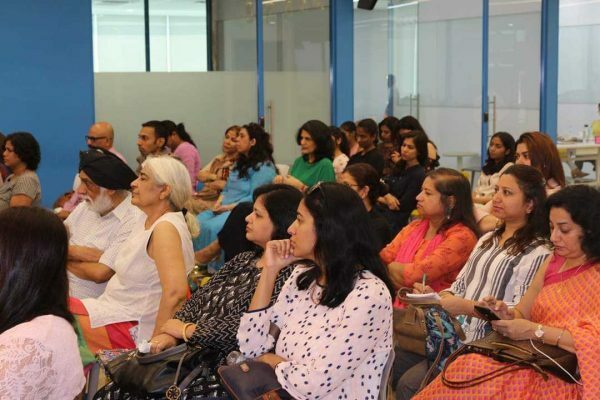 The money generated through registration will be given to Arpan, an NGO,” said one of the organisers. Jai Hind College at Churchgate has set up a ‘Wellness Centre’ that reaches out to any and every student or staff members on campus. It focuses on their mental and physical wellness. “Children these days don’t look after their health. This made us think about our role in bringing a change in their lives,” said Ashok Wadia, principal of Jai Hind College. He said the college had recently organised a workshop for students, highlighting the need to eat right and exercise regularly.